The basic formula of managing weight that most of us have followed since time immemorial is lots of exercise + less food = lesser pounds. While this still stands true in some way, it might not help your diabetes. The idea is to hit two birds with one stone and the above equation is just half the battle won. Small lifestyle changes along with following a diet can help you come full circle. You will not only shed off excess pounds, you will know how to control diabetes at home. Watch what you eat: Eating mindfully is one aspect of weight management that we can’t emphasize enough on. There are a host of diabetes diets such as carbohydrate counting and Low-carb diet,which you can choose from depending on what you are comfortable with and works for you. These eating plans can help boost glucose control while giving you the nutrients your body needs.These diets for diabetes mellitus are all about putting good-for-you foods in your body and ensuring you’re on the right track to weight loss. Portion control:Although you might gravitate towards skimping on food to aid shedding,it just isn’t sustainable. Portion control can help you consume everything your body requires to function right, and keep you feeling satiated too.Knowing just how much of each element from different food groups needs to go on your platecan be a huge diabetes-busting win. Ideally, speak to your diabetes doctor for information on this. A general thumb rule is: Half plate of non-starchy vegetables + one quarter plate lean protein + one quarter plate grains. Make water your best friend: Anyone who has tried his/her hand at weight loss will tell you water is magic for staying slim.Avoid drinking your calories. Everytime you feel like you need hydration, reach out for a bottle of water. It will even keep you feeling full so you tend to eat less. Spread your meals: Focuson getting your three meals everyday and lighten them as you go from day to night. Eating a little healthy snack such as between meals can prevent you from overeating. Incorporate exercise: Goes without saying. Exercising promotes the usage of sugar by the muscles and burns calories. Get a good mix of aerobic exercises and resistance training. But if that is not your cup of tea,go cycling or swimming or aerobics or dancing or brisk walking; whatever floats your boat as long as it is burning enough calories.You can use tools such as a walking meter app to gauge how much you’re doing and how far you need to go. Ward off the stress: Not only does it affect your mental state of mind, it can alsoraise your blood glucose levels even if you haven’t eaten anything. Go easy on the alcohol: It tends to derail you and you could end up eating more than you intend to. Apart from these, ensure your glucose levels are always within recommended range. 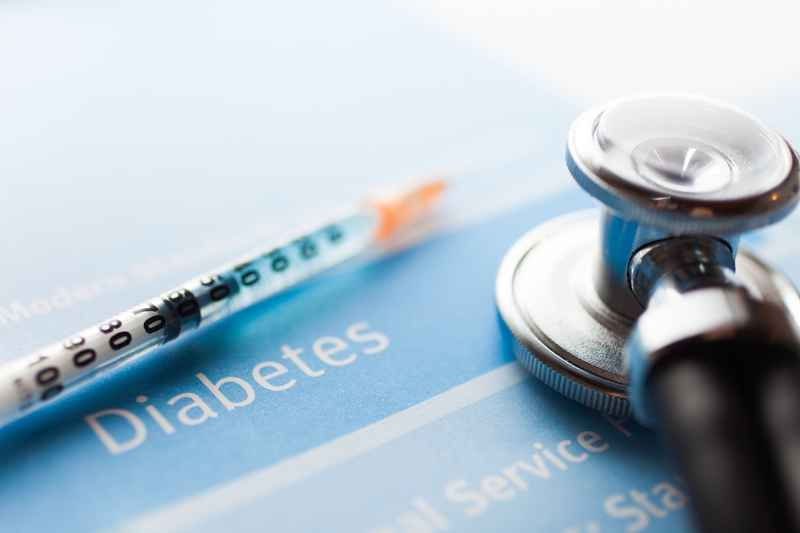 Having a diabetes monitoring device can help make tweaks when your levels feel off and right the wrong before it impacts health to a great extent.